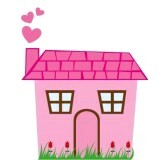 Experience is the Best Teacher in Downsizing…Free event The UPSIDE of DOWNSIZING! 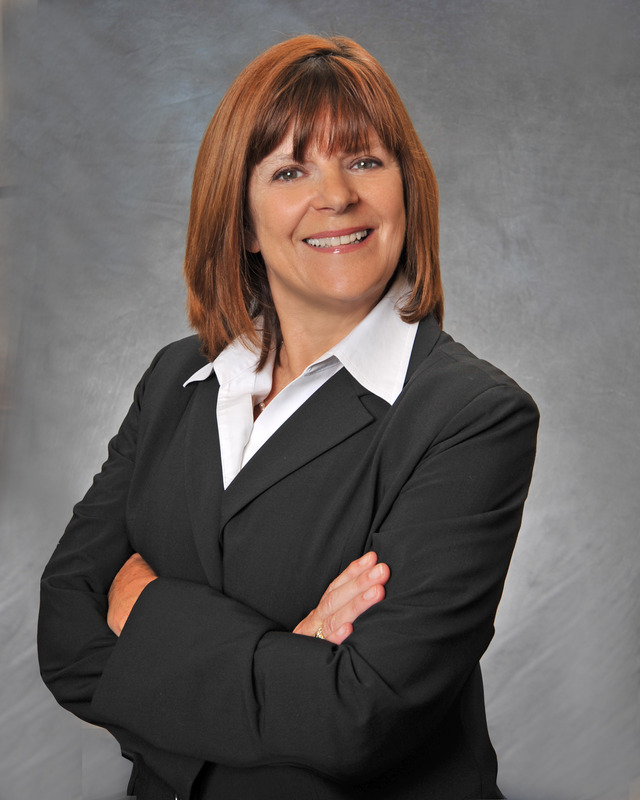 One of my Teachers in Downsizing…several moves and LOTS of Stuff! 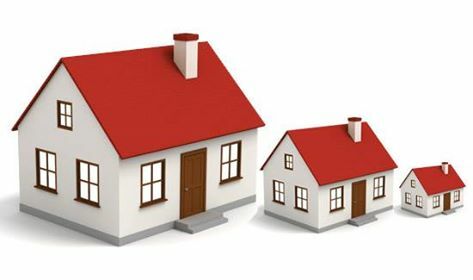 In the last few years I have helped several families downsize. 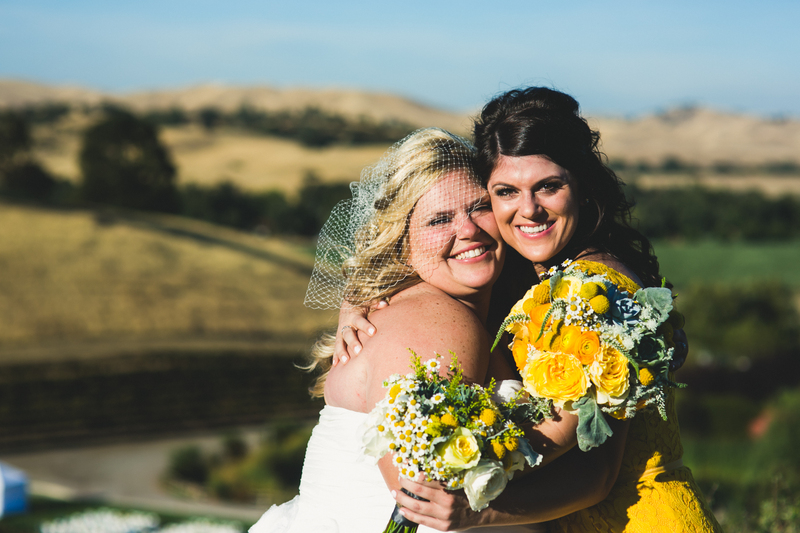 Helping, supporting, listening, sometimes even a few tears, but finally experiencing happiness and relief are some of the emotions I have shared with my clients. Yes, I do feel like I am learning as I help each real estate client but I think working with my brother to help my 92 year old mother go through the process has been the best teacher. 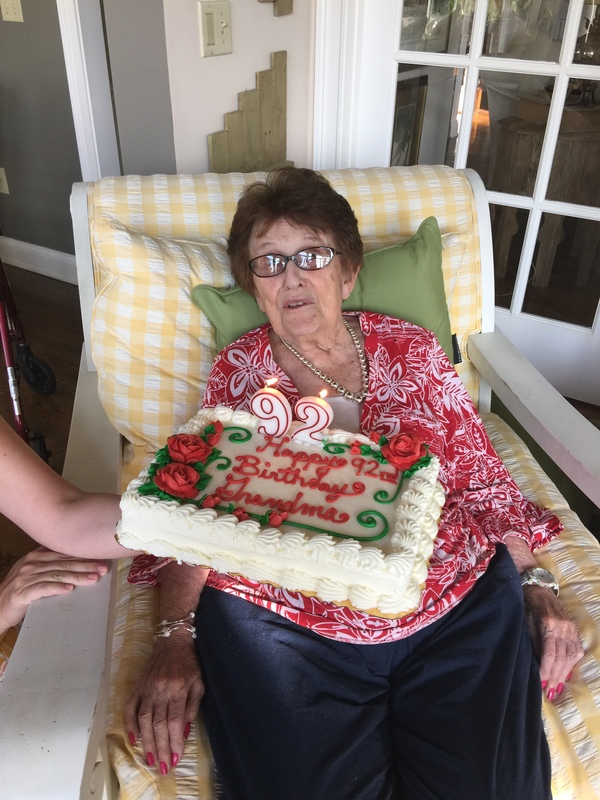 She moved from a large home to a smaller retirement home, to assisted living…and through the entire process we shared so many memories, ups and downs, and laughter! On days when we were tired and/or frustrated, we would just remember how many times our parents helped move us to dorms, apartments, and our homes. Memories…how do I part with my things that my children don’t want? I just saw an idea where a baby boomer took one plate from her grandmother’s china, framed it, and gave as a gift to each child. Interesting idea! 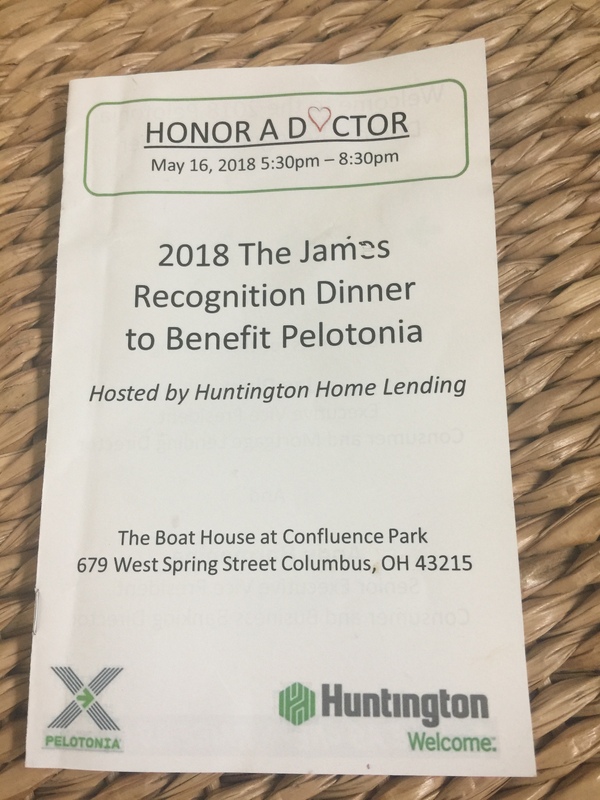 Mark your Calendars for an EVENT Sponsored by the City of Westerville, The Huntington Bank, Title First, and Emma Yanok…that would be ME, at the Community Center. September 11, 2015 from 12:30-2:30. FREE Lunch and An Opportunity to meet Numerous People that you might want to select to help you through the process and/or to help you learn more information to make a very important decision. The even is free but you must register at The Westerville Community Center. You can register online or in person. Contact me for further information. I have had great participation in teaching a Downsizing class for the last few years at the Community Center, so this year with the help of several local companies and The City of Westerville we are busy organizing this new annual program for anyone interested. Barre Sculpting, Yoga, and Stair Climbing…OH MY! Daughters are daughters…and daughters become parents to mothers…and so the cycle goes. Each time I visit my mother in a retirement village, some resident is in FAST TRACK to recover from a fall. My girls are “gently” reminding me that I need to continue trying new things, never go out of the house without make-up, stay out of certain stores, and the list could go on…..They love me! My latest class is called Barre Sculpt…The class is me and about 12 very,young girls…28-35 maybe. They are such sweet girls…even one used to be one of my students…and we do have fun…all the ballet positions, barre work, weights… Just this last week a mother of one of my former students joined the class…so excited to see someone a little closer in age. 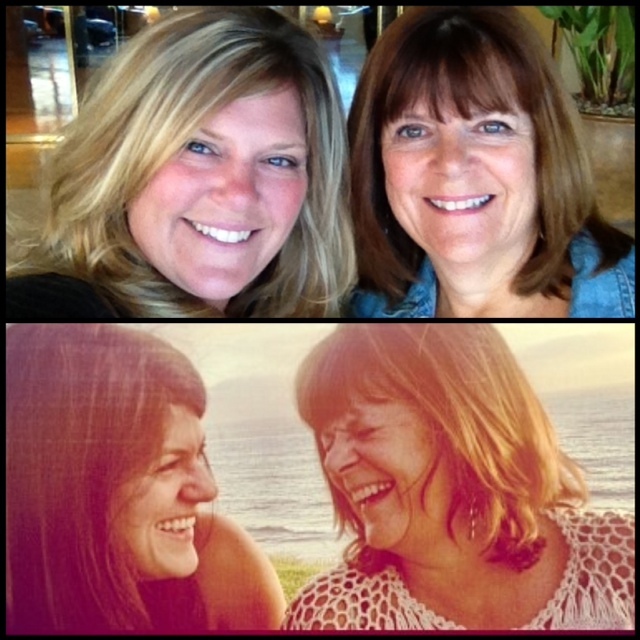 Her daughter mentored a PT in high school and now is a practicing PT in Chicago. Her mother reported that she hears some similar lectures from her daughter. And my other regular exercise…climbing three flights of stairs in properties…I showed 29 homes in 2 days this week…I actually don’t even realize I am climbing so many stairs as I am usually having fun. Have a great weekend…My Real Estate ADVICE for this week…if you like it, buy it. It may not be there the next day. Hoping to see more listings around town. This Made Me Laugh…only in Florida? Just got back from a long weekend spent with 4 other couples…so much fun, and wonderful friends. 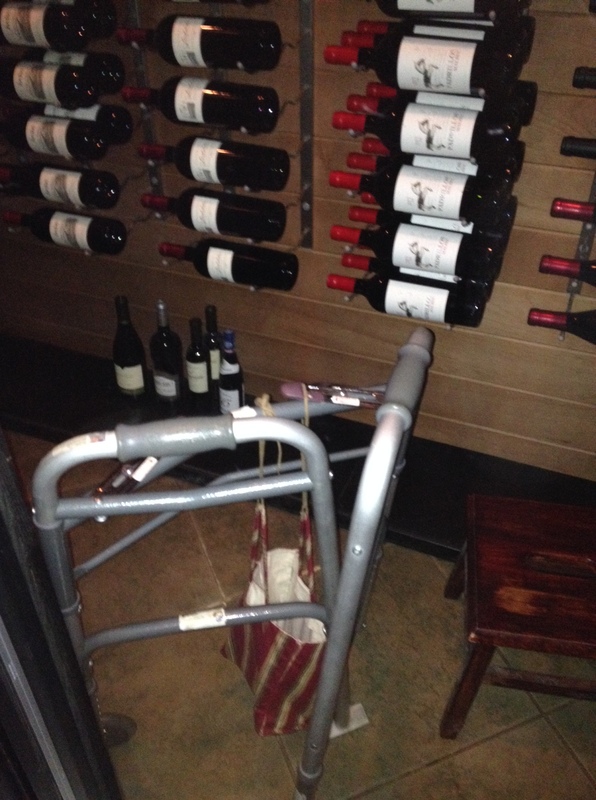 Where do you see a walker in a wine cellar? Love it! Stop in A Twist of Olives 20 S. State Street, Suite K…just go down the alley to find Rose’s shop. Promise you will have fun and learn so much. Great hostess gifts or just for your kitchen. Practicing Yoga…so many benefits. Balance…each time I visit my 90 year old mother I am reminded that keeping your balance helps to prevent falls. Maintaining balance, improving a golf swing, relief from muscle tension or a short break for R&R…my favorite place is Yoga Factory and my favorite teacher…Gwen. I got the paper in my flip flops this morning…yes we still get a paper…like to hold it with my coffee. I was very quickly reminded to put those shoes away and bring out the boots! Real Estate NEWS…List now! You won’t be disappointed. For the last few years, my daughters and husband, have freely suggested goals, steps for improvement, etc. to help me become a better person……I am grateful! They do care about me, right. I love the fact that both of our daughters try their best to help me improve/change…they both have very different styles but the combination is so valuable to me. 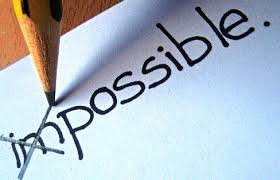 We all have different methods, written and shared, written and kept private, one word for the year, words in our minds for the month of January, business plans that are put in a drawer and the list could go on. My latest goal setting practice…I guess practice is a good word…started in 2011 with Emily, our youngest daughter. She brought 2 moleskine books, of course coordinating ink, and we sat down with a good bottle of wine to write our measurable goals. It was a great experience to make our own list, share, and make suggestions for each other. The outcome was: Emily reached her goals (2011-2013), and I reached my sales goals but forgot to keep track of my personal goals. So this practice has continued…only this year we have a new color of book and ink, and we have decided to make two big changes: Quarterly reviews and a year-end bonus if all goals are reached. We were careful to make them obtainable. Sharing goals with others seems to help make goals a realty for some…Some of mine for this year: practice Yoga three times a week, learn and practice five new technology tools for my Real Estate Business, read a book for pleasure each month(no real estate/sales/finance books count), replace service projects with visiting my mother more often…and there are more. 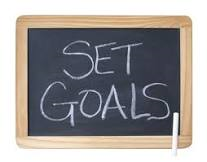 Wishing you a Goal Obtainable YEAR in whatever way you practice!!! The Real Estate Teacher has the SECRET for Staying YOUNG! 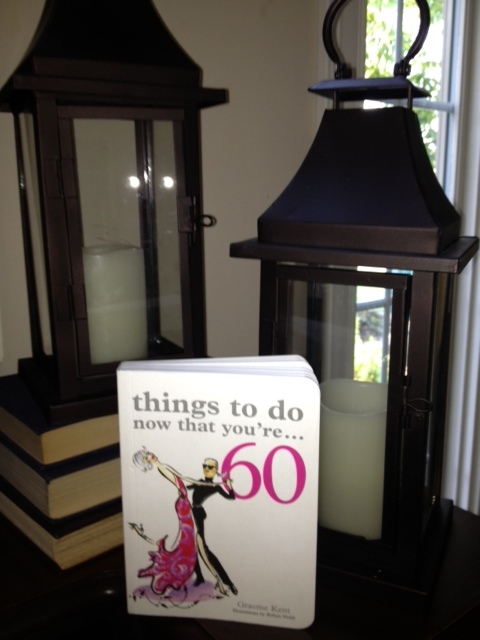 On vacation…yes it was a fantastic vacation with my family…so fantastic that I had to call the Columbus Board of REALTORS to get my password for the MLS this morning…I purchased this little book, “Things to do Now that YOU’RE 60”. After reading a few pages aloud…they had to listen as we were in a van on a narrow road in Ireland with no place to stop, Emily suggested that I use some of these ideas in my Blog. In fact, in starting my second career a few years back, some of these quotes have enabled me to compete with young and old. “Celebrate Change…you can’t stop it from happening so you may as well embrace it.” In being a successful REALTOR today, technology is a fantastic tool that keeps me on my toes…constantly changing, saving me time, more convenient for my clients, and the list could go on. As soon as I get familiar with a new program/process…change happens and this is a good thing…good for me and good for my clients. Notice I did say technology is a tool…to help provide service. We had a long conversation about the power of a handwritten note, face to face meeting when possible, and providing service long after the contract is signed…ancient treasures too often only practiced years ago. I always enjoy reading the At Home, Section H, of “The Columbus Dispatch”, our local paper…and yes I do still like the idea of holding a newspaper in my hands with a cup of coffee on Sunday morning. (Sunday, August 18, 2013) There was an article about the convenience of a “One Stop Shop” for homebuyers. Lender, Title Company, Realtor, and Related Services all under one roof. The author suggested buying a house should be as easy as buying a car. As most people only buy and sell a few houses in a lifetime, they are often not sure of the process. 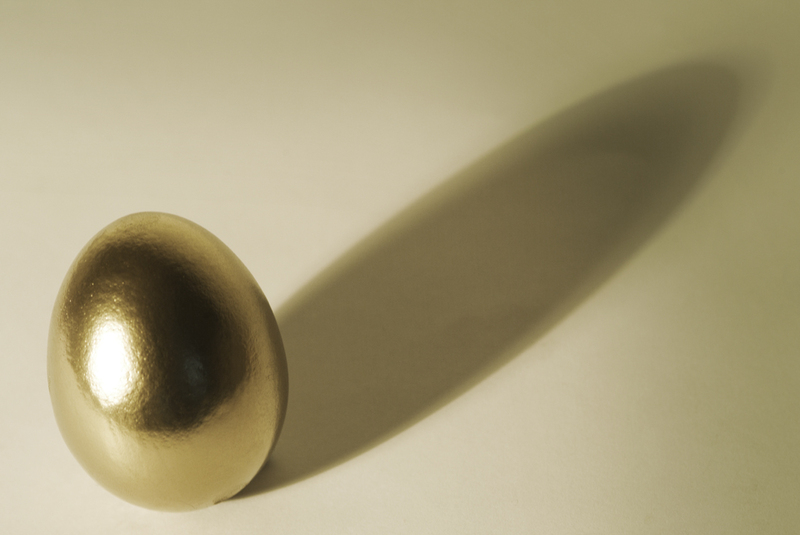 Buyer beware…who gets the Golden Egg. A system of checks and balances seems to be the safest to me when making one of your largest purchases…a house. I suggest shopping for all professionals involved in the buying and/or selling process. When asked by my clients, I give them a list of professionals they can research and make their own choices. I also suggest they ask friends, colleagues, and ask for references.